Dr. Debbie Tekdogan and her team at Evanston Dental Spa look forward to providing you with the personalized care you deserve.Please contaxct us if you have any questions or concerns. You can also schedule an appointment. We are proud to serve patients from Evanston, Skokie, Wilmette, Morton Grove, Glenview and many other North Shore Suburbs and Chicago. My name is Josephine. I am Dr. Deborah Tekdogan’s assistant. I have been in the dental field for 27 years. My main goal is to make each individual patient feel comfortable and have a truly enjoyable dental experience. I enjoy having the opportunity to assist in improving the patient’s overall health and smile. Outside of the office, I have been married for 20 years and have four children. Some of my hobbies are walking, biking and spending time with my family. I am an animal lover and have two wonderful dogs, one of them is Dr. Debbie’s foster dog. "I have been going to Dr. Debbie for nearly three decades for my dental needs. She has been a caring and compassionate professional in the 'medical field' that is second to none. Dr. Debbie has truly treated my teeth as if they were her own teeth. If there were a star ranking, she would get 5 out of 5. She has put a smile back on my face. I appreciate her hard work every day I chew my meals." 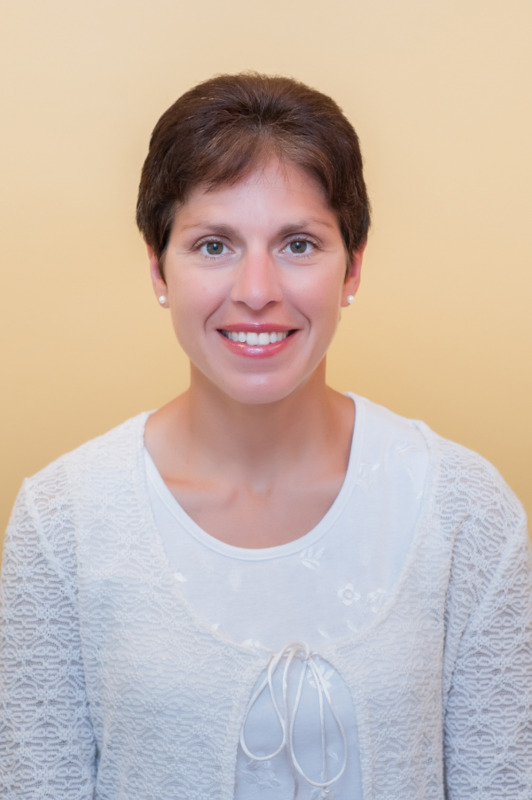 "Dr. Debbie is a dedicated, hard working and excellent dentist. The atmosphere she and her staff have created is friendly, warm and cheerful. She always makes an effort to put you at ease. I used to dread going to my former dentist's office. That is not the case with Dr. Debbie and the Evanston Dental Spa." "Everyone is so friendly and professional. I know we all "hate going to the dentist", rest assured.. You will be taken care of with the least amount of discomfort and the most amount of professional care. Thanks again for all you've done for me to make this smile amazing!"